With a varied national fabric, Belize is a one of a kind banking jurisdiction that offers strong discretionary policies, and a solid, sovereign government-steeped in British history. Given our cultural lineage and strategic geography, we have multi-lateral trade relationships and a growing number of memberships with international organizations – including the EU and the World Trade Organization. As our nation continues to grow at a rapid and stable rate, international businesses are driven towards a forward-thinking, technology-based culture implemented across industries and service providers, locally. And, this overall stability continues a long history of financial solvency – exemplified by economic prosperity. Belize has never had a devaluation of currency and has maintained a fixed exchange rate, pegged to the US dollar, since 1976. 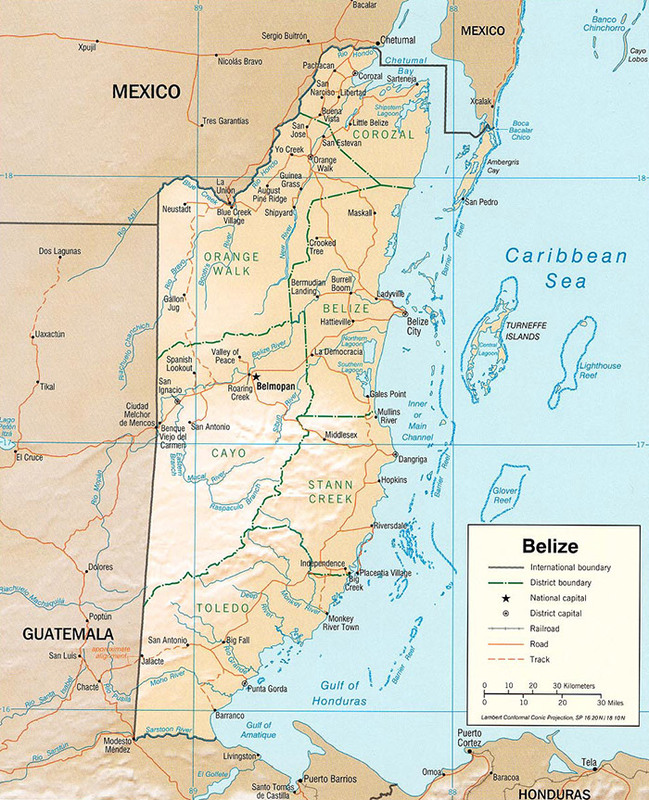 For more information on Belize, the region, and our history please visit www.belizeinvest.org.bz. And, if you’re considering a visit in person, click www.belizehotels.org. You can talk to us at (501) 227-0697 during normal working hours or email us anytime.